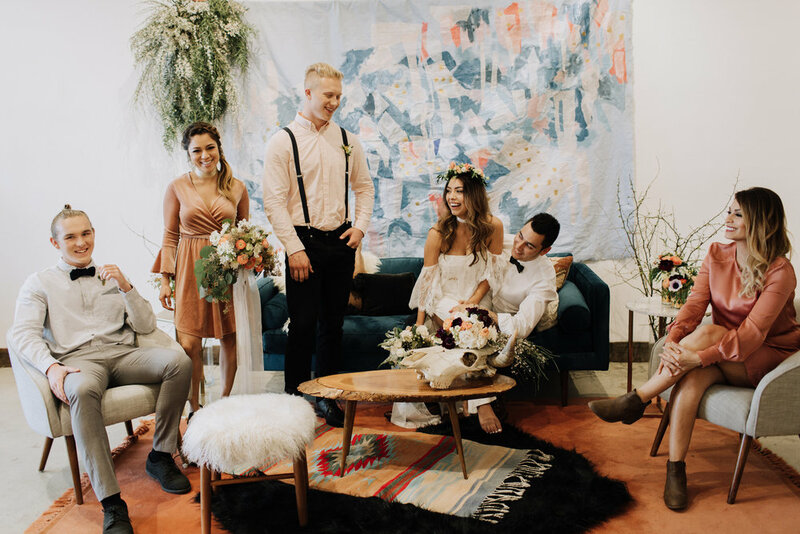 Calling all non-traditional brides, party throwers + artists! Everything from foraged bouquets to window displays, we love challenges! Not only do we customize every detail, but we put our heart + soul into our florals. 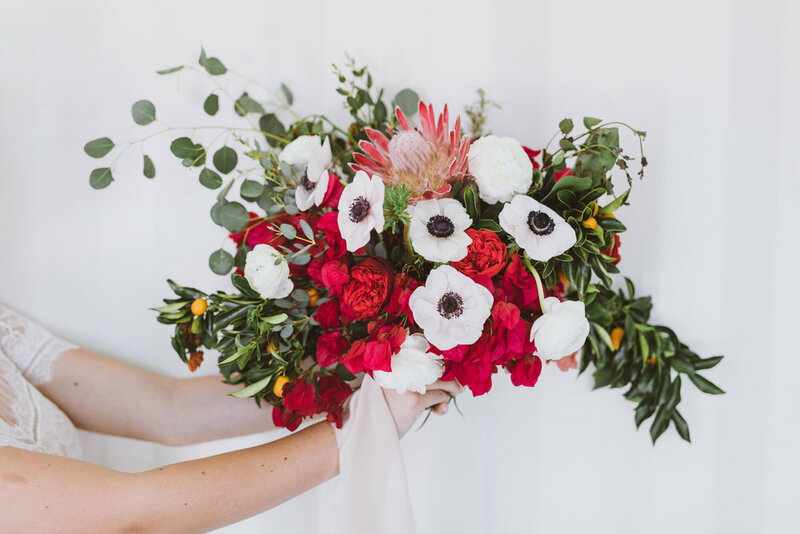 It is so much more than just blooms with us, we will design our florals to compliment your vision seamlessly. Everything's better with candles! We can provide snazzy candles + accessories for your special event + storefront. Contact us for custom installs that can be built for just about any rad medium. SB is so much more than just florals! Yes, florals is where it all began, but with a background in interior design, styling is our passion. Designing tablescapes, lounges, editorials, or rad storefront displays, makes us feel all warm inside. It's our absolute favorite to design and style spaces that flow cohesively together.